Welcome to Paul Toohey's Tennis. 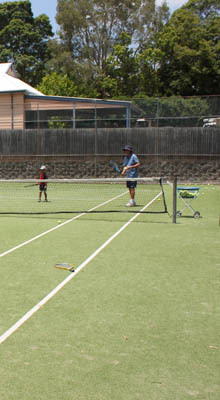 Our tennis centre is situated at 87 Midson Rd Epping and consists of 3 synthetic grass courts. 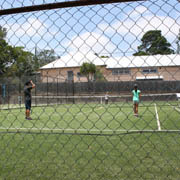 All courts are floodlit and available for hire via the Eastwood Thornleigh District Tennis online booking system. 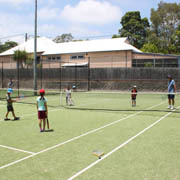 Paul Toohey Tennis is a community focused, family friendly business that offers a wide range of coaching and competition options for all ages and abilities. For a full description of all our programmes click on the Coaching tab in the menu bar above. 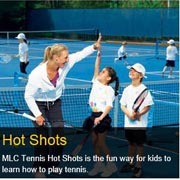 Tournaments, team trips and overseas tennis tours coming soon! All Rights Reserved - Paul Toohey - Midson Road.